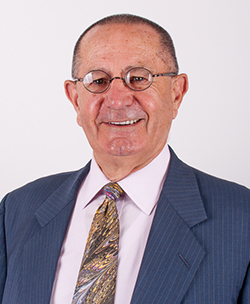 One of the founding members of MFDD, Barry Mosebach brings more than 50 years of experience and a broad knowledge base to the firm. Clients consistently laud Barry for his high standards of service and communication, as well as his exemplary attention to detail. In his spare time, he enjoys the study of the religions of the world, philosophy studies, golf and traveling.